*The 4th Annual American Society of Composers (ASCAP) Presents … Women Behind the Music series celebrating contributions of women in the music industry met with resounding success. The empowering event honored top industry females at events in New York (Oct. 16), Los Angeles (Oct. 17) and Atlanta (Oct. 18). 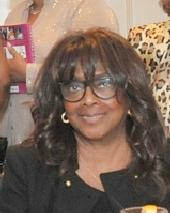 Each city featured different honorees, entertainment, and a special sponsor. During the panel discussions manned by a celebrity moderator, honorees candidly addressed questions around mentorship, balancing work, benefits of a male dominated industry and the rewards of their career. Each honoree received a commemorative music medal for her exemplary contributions in the entertainment industry. ASCAP’s 3-day, 3-city series was designed to encourage and recognize women in the music community, highlighting not only women songwriters and artists, but women working in all facets of the business, including managers, attorneys, label executives and music publishers. The 4th annual event kicked off in New York City at the exclusive Tenjune, located at 26 Little West 12th Street, in the trendy Meatpacking District. The event honored DJ and Black Girls Rock! 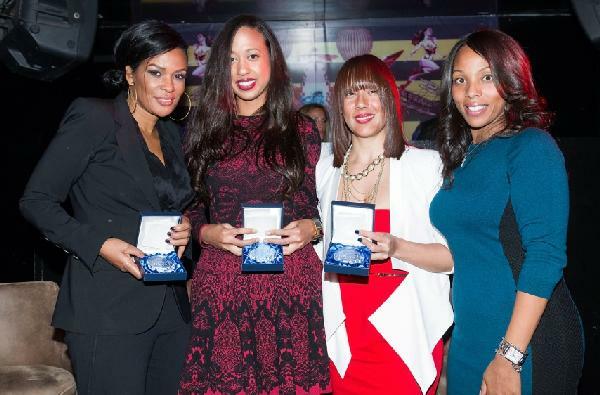 Inc. founder Beverly Bond; Island/Def Jam Music Group vice president of business & legal affairs Nicole Wyskoarko; and Universal Music Publishing senior vice president and co-head of east coast operations Jessica Rivera. Attorney Wyskoarko offered “In a lot of ways, law is very important in what’s going on in music today. Law encompasses all of the digital environment, because there are so many new ways of exploiting music.” Wyskoarko went on to talk about the importance of legal rights. “Lawyers are the ones who kind of come in and set the boundaries for how music is going to be exploited, how the writers and artists are going to earn money. Then if you look at an album, there are so many rights involved, you’ve got to get the samples cleared and things like that,” she concluded. The evening featured music by DJ Fame Cohen and a special performance by RCA recording artist Sterling Simms who rocked the house with his stirring rendition of Sam Cook’s “A Change is Gonna Come.” Red Bull was the event sponsor. 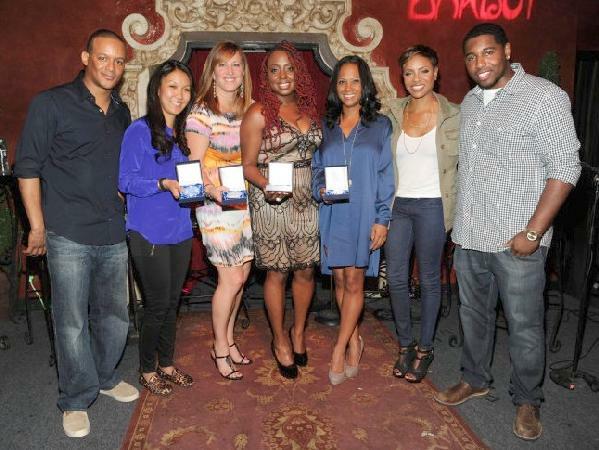 MC Lyte moderated the Los Angeles run at Bardot Hollywood, 1737 Vine Street, Hollywood, CA, honoring Recording Academy West Regional Director Lizzy Moore; FOX Broadcasting Company vice president of music and production, on air promotion Mamie Coleman; ICM Partners Concerts Agent Caroline Yim; and R&B award winning singer/songwriter Ledisi. The evening featured a special performance by Epic Records recording artist Nylo.